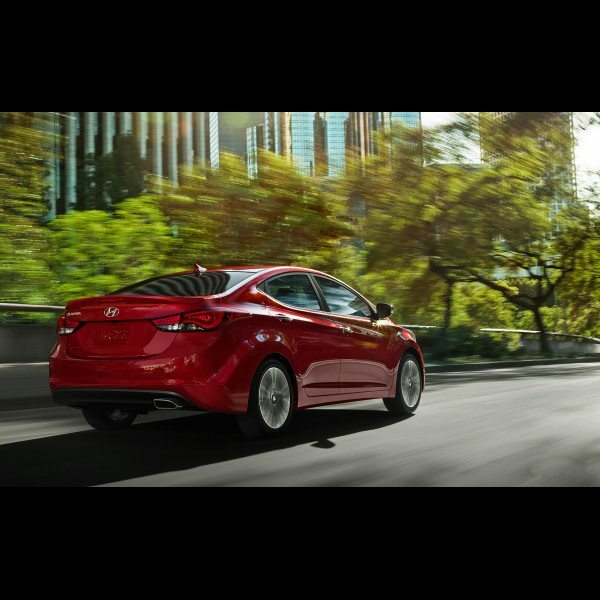 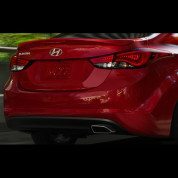 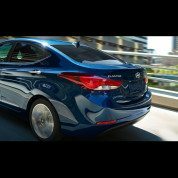 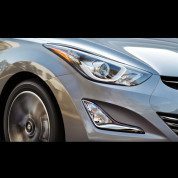 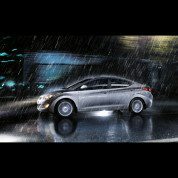 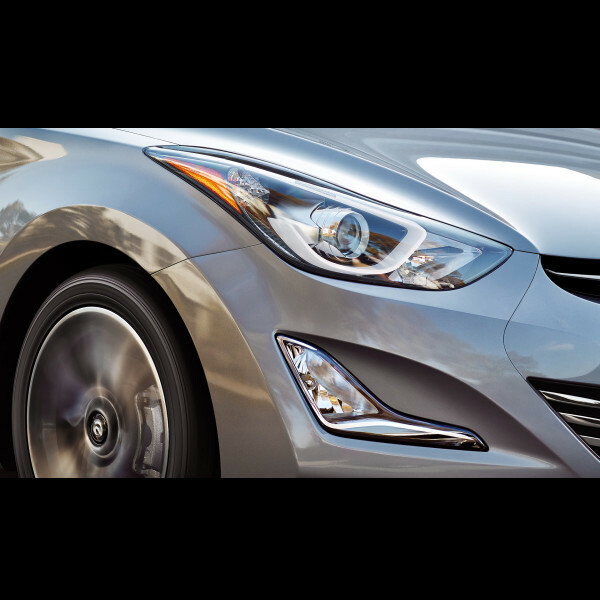 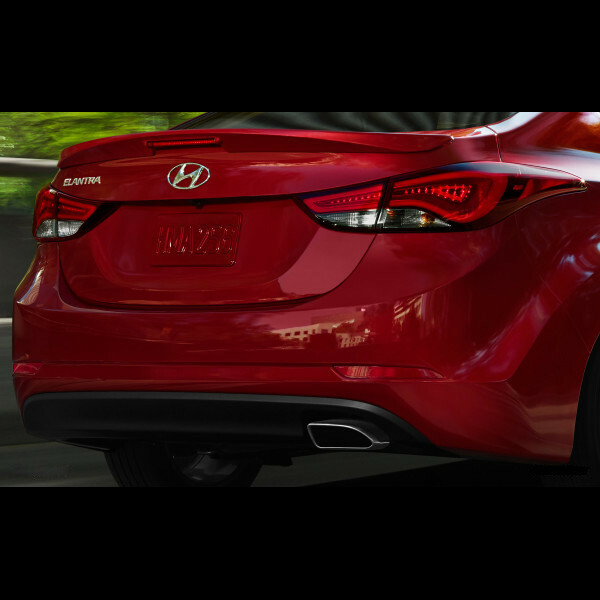 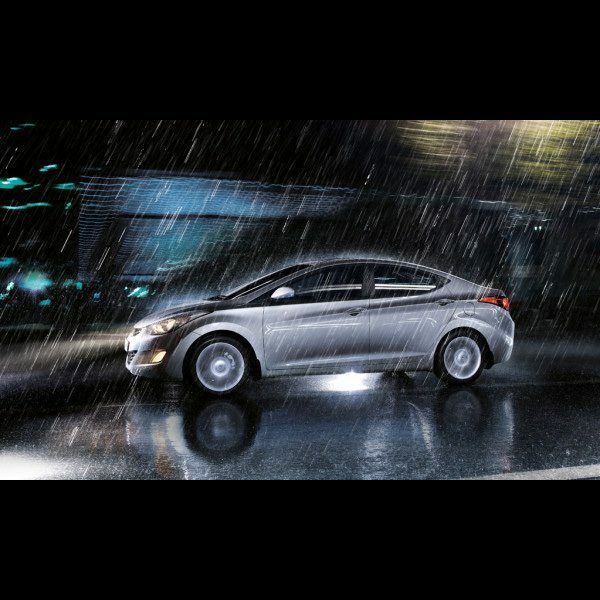 Combining premium sophistication and affordability, the Hyundai Elantra exceeds all expectations. 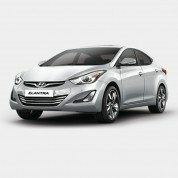 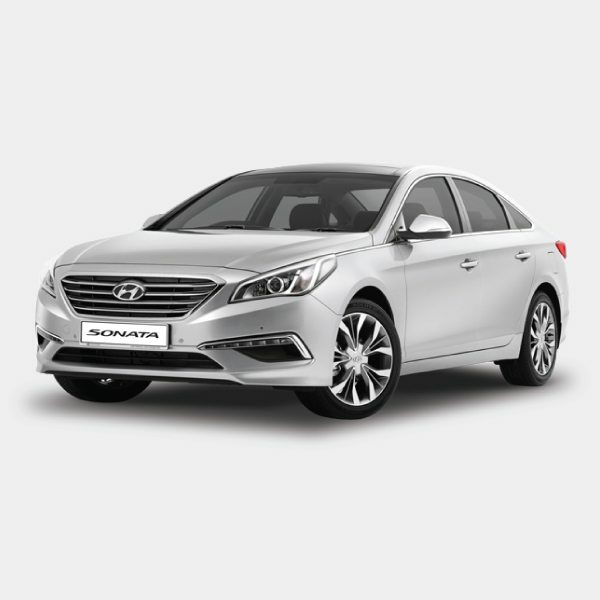 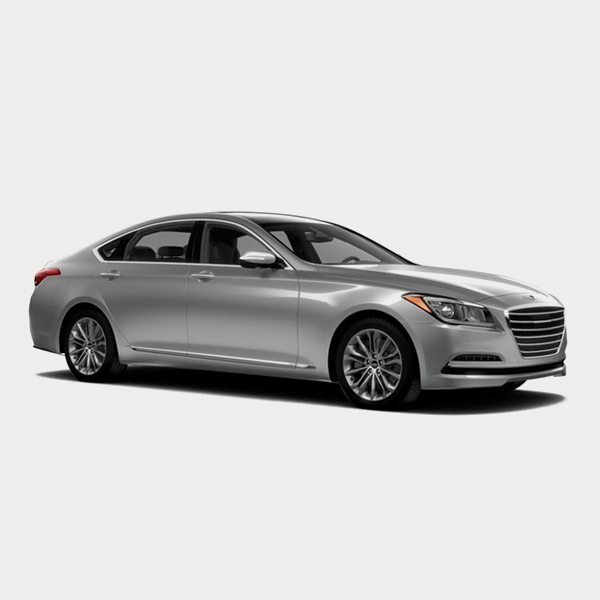 Available in brand new at Globe Motors – Hyundai, Lagos, Abuja and PHC showrooms. 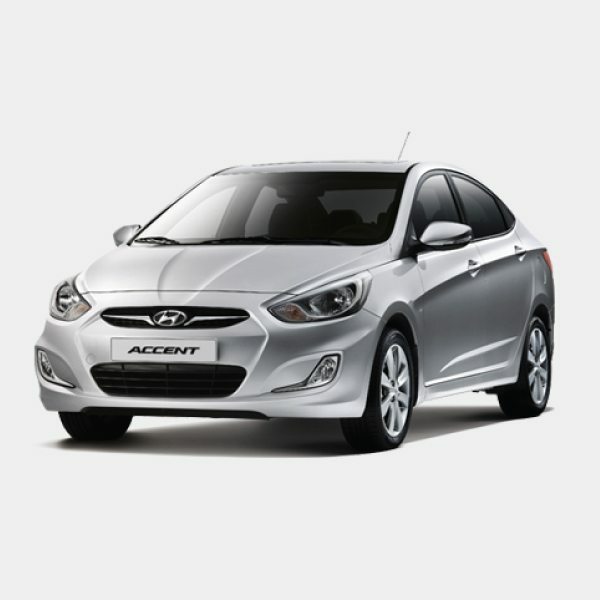 16″ alloy wheels, ABS, CD MP3 Player with ipod cable + UBS + AUX, Bluetooth, Central locking and keyless entry, Dual and side curtain airbags, Electro luminescent gauge cluster, Fog lamps, Foldable rear seats, Front & Rear cup holder, Hyundai Security System, Multi reflector optical head lamps, Power windows and side mirrors, Push button start, Rear armrest, Rear windscreen defogger.